Box lacrosse is played by more experienced players in the fall season as an alternative to Fall Ball. Box lacrosse is played an arena setting such as a a roller hockey rink. It features faster gameplay than field lacrosse and allows for more physical contact like in hockey, but with added equipment for player safety. Box helps lacrosse players develop hand-eye coordination, quickness, and agility, and increases physical fitness. 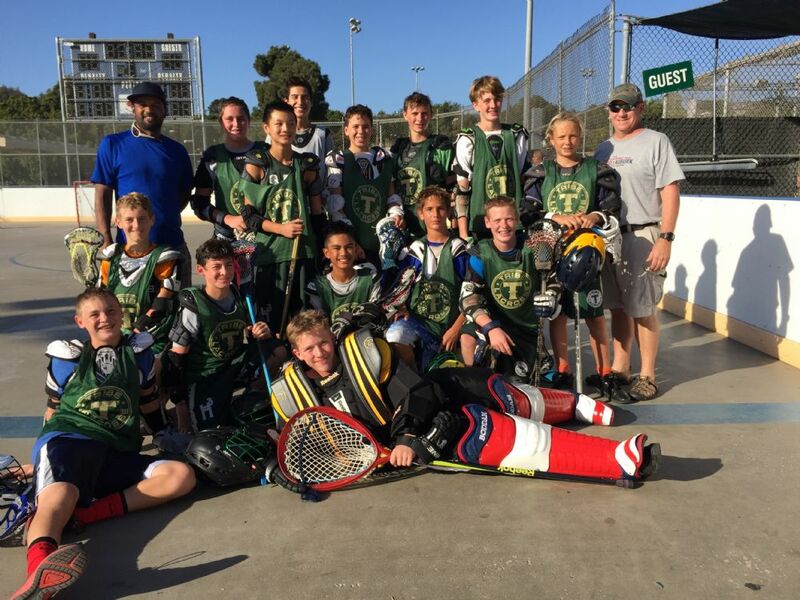 Field lacrosse players benefit from box lacrosse because it requires quick thinking and good stick skills. Players also gain practice playing all positions during the game, from defense to offense. Fall Box runs from September to October and registration starts in August. To register for Fall Box, go to the Registration Page.